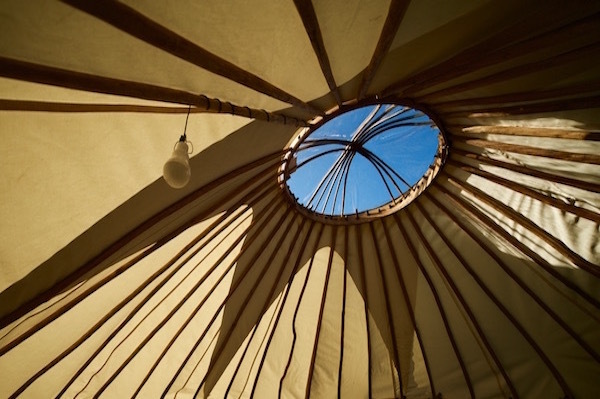 The ultimate in glamping, yurts make an enviable festival retreat. 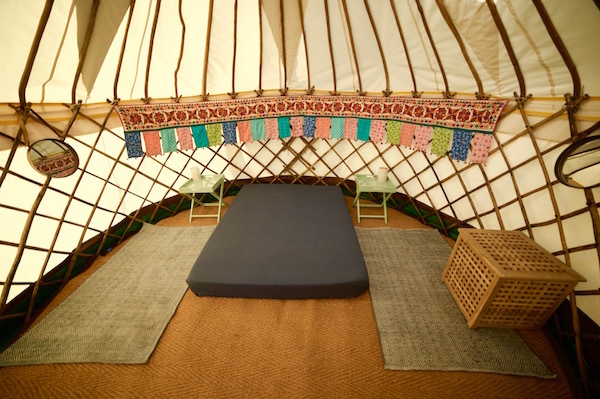 Our sturdy handmade yurts are some of the best quality yurts available anywhere in the UK. 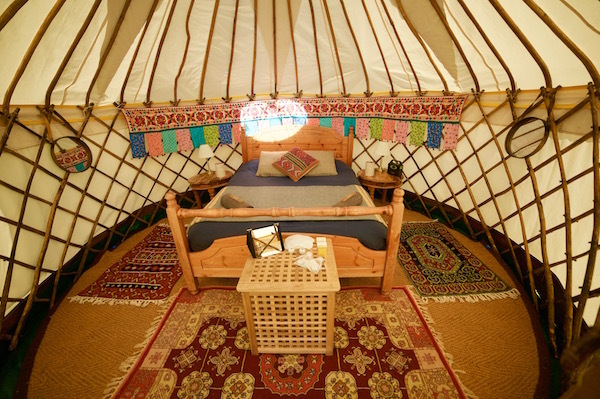 How many people can a yurt sleep? 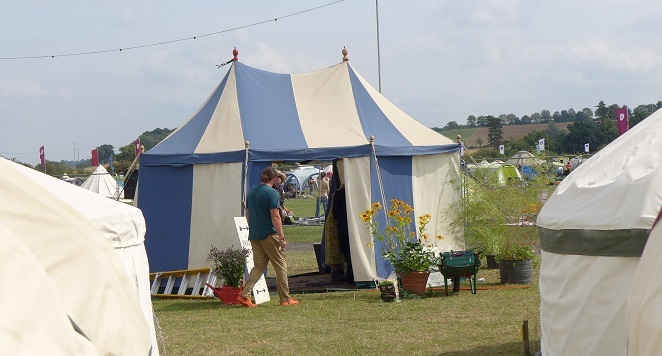 *10ft yurts have lower than standard walls and door with standing room in the centre only (this suits a twin layout better than a double). 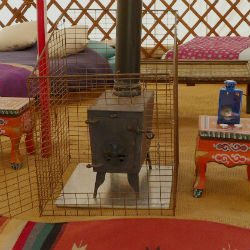 Make sure your yurt is toasty and warm whatever the weather. A wood burner provides one of the best glamping experiences possible.